Religious songs help many parents get through a baby's funeral. Suffering the loss of a child is overwhelming and painful; planning a funeral to honor a baby can add a particularly great weight to the parents' burden. 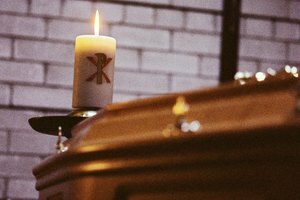 Choosing appropriate, meaningful music is one aspect of a Christian funeral that some parents might find especially hard. Ideally, the music will provide comfort from a religious perspective, and also encompass the feelings that accompany the loss of a child. 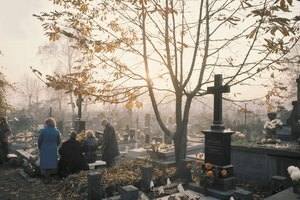 Many funerals contain traditional songs aimed at comforting the deceased's loved ones. Singing such songs as they mourn the loss of a child helps many parents feel a connection with a higher being and helps ease the pain, as well as offer hope that they'll one day be reunited with their child. "Amazing Grace," "What a Friend We Have in Jesus" and "Great is Thy Faithfulness" are time-honored choices. Whether your child died before, during or not long after birth, you likely either sang, or planed to sing, lullabies to him. 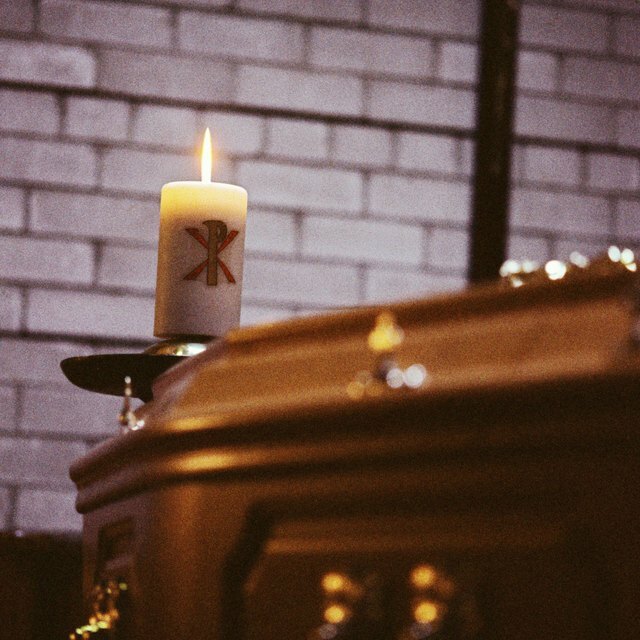 Playing some of your religious favorites at your baby's funeral can help you share your love for him and honor his memory with age-appropriate music. This is especially poignant if your baby lived long enough to exhibit any favorites. Otherwise, "Jesus Loves Me," "Away in a Manger" and "Kumbaya" number among the traditional religious lullabies that suit a baby's memorial. If you feel that contemporary music is a more desirable tribute for your baby and can better express your feelings, there are many appropriate religious-themed choices. This type of music is often easier to sing along with and can provide more meaningful lyrics to evoke your sorrow. 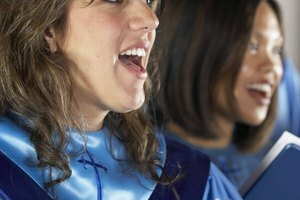 Many churches are willing to play these songs in place of traditional hymns and may even have them on hand as the custom spreads. "Angels Among Us" by Alabama, "Baby Mine" by Bette Midler, "Tears in Heaven" by Eric Clapton and "Home" by Daughtry are options that have an underlying religious theme and may be better suited to you and your family. While planning a funeral for a baby is emotionally devastating, the service provides a way to gain closure and rejoice in any time you did have with your baby. 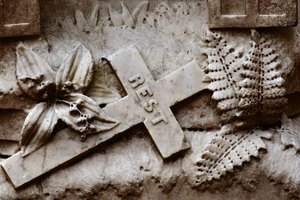 Most funeral directors and clergy don't place great restrictions on music, which allows you to incorporate the pieces that feel right to you. There is no right or wrong set of musical numbers for a baby's funeral, so make your selections based on what will bring comfort and meaning to you, your spouse and any other children you have. Martinez, Eliza. "Religious Songs for a Baby's Funeral." 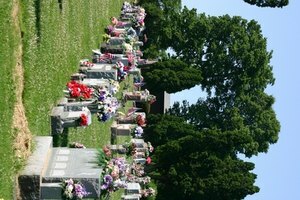 Synonym, https://classroom.synonym.com/religious-songs-for-a-babys-funeral-12084700.html. 29 September 2017.